Atlanta has a vibrant music scene and is birthplace to a number of artists and musicians who make it to national stages. Local artists and headliners alike get their start and make their living by performing as often as they can in the bars, restaurants, and music venues across the city. When considering the benefits of smoke-free work environments, many do not consider the impact that secondhand smoke exposure has on the voices and talents that make up our city’s music scene. That’s why we’re excited to be partnering with Entertainers Speak Out. Founder, Lewis McTush, shared with us his mission, vision, and the importance of creating smoke-free work environments for our entertainers. What do you do in your work with Entertainers Speak Out? We work to eliminate secondhand smoke exposure for Atlanta’s entertainers, musicians, bartenders, wait staff, and all hospitality workers. We try to do this work alongside the community and help raise awareness and educate entertainers and the public about why we should have smoke-free work and play places where everyone can breathe healthy air! Tell us about the problem your organization’s programs/services aim to solve. The use of tobacco products in public indoor spaces. We want to stop our musicians and entertainers from being exposed to secondhand smoke in their workplaces, and eliminate secondhand smoke exposure for patrons of the arts who come out to enjoy the music. Are there any particular health or social issues your organization is focused on right now? Secondhand smoke exposure and the toxic cancer-causing chemicals that are shortening the lives and careers of our entertainers, musicians, and the support staff within our chosen fields of entertainment. 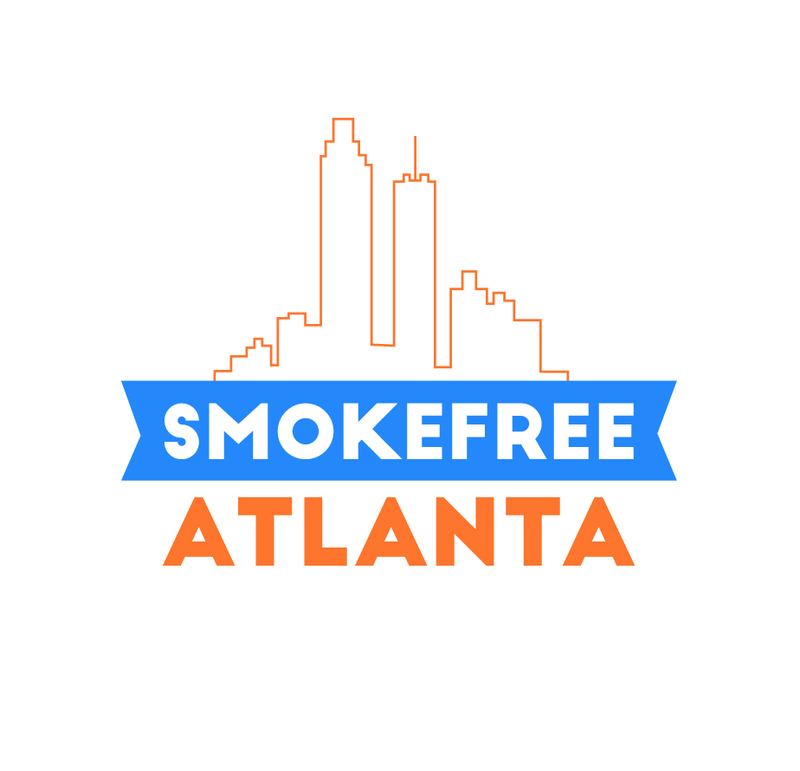 Why has your organization partnered with Smokefree Atlanta? 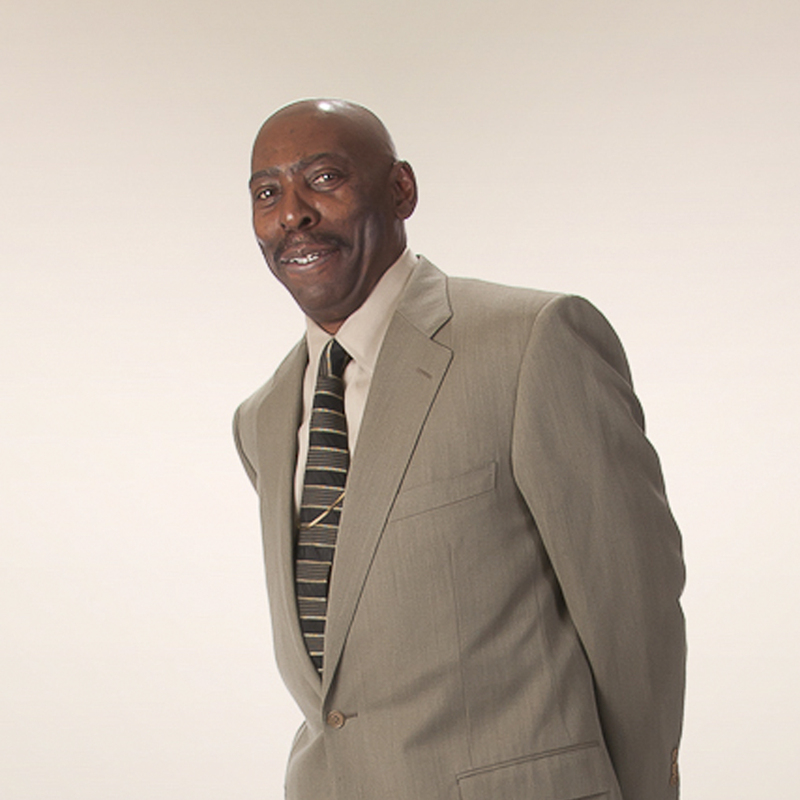 Smokefree Atlanta has given us the ability to broaden our message and platform. 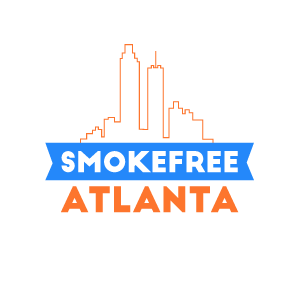 Working with our partners in the Smokefree Atlanta coalition gives our message urgency, and helps people understand that secondhand smoke is a legitimate health risk in our community that we are being exposed to regularly-whether the public realizes it or not! Most Atlantans believe we have a smoke-free law that prevents this exposure, but we don’t. What is the health impact of secondhand smoke on the community you serve? For us in the entertainment field, it is and has been devastating! It has ruined lives, careers, and even killed with most of us not understanding why. It’s especially upsetting to see those who have lost their lives to diseases caused by secondhand smoke exposure that had never smoked a day in their lives. Our program informs and educates our entertainers. It teaches them that they have a voice and enough clout to change these policies by refusing to perform in smoke-filled toxic venues, even though thousands of mainstream and local performers have and continue to do so to this day. They benefit in just knowing there is no safe level of secondhand smoke exposure. None! What would more smoke-free environments mean for the community you serve? For our community as a whole, it means less illnesses caused by breathing these tobacco toxins. From a business point of view, it improves the health and well being of their employees and patrons of their establishments. For our entertainment community, it means that we will no longer have to risk our lives to make a living. Smoke-free environments will not harm business; it will improve it!